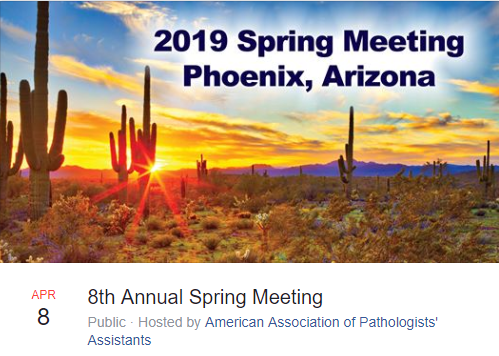 Come join us at AAPA’s 2019 Spring Meeting in Phoenix. It’s a great venue to talk to our experts and learn more about the EXAKT Pathology Saw. It’s the safest and quickest way to gross tissues of all types. 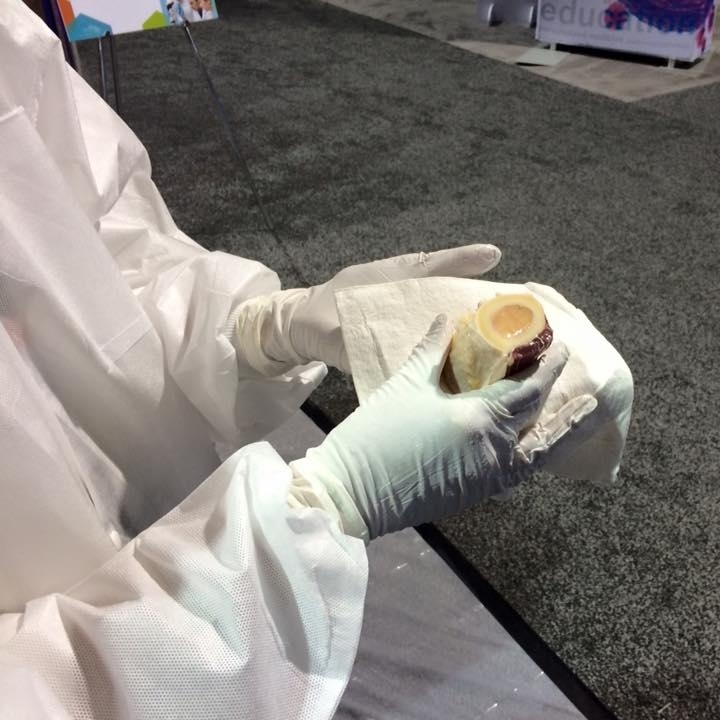 And this is why more hospitals are choosing EXAKT. Don’t want to wait? Give us a call at 800-866-7172. Or learn more here: PathologySaw.com. only this, but it does it with a cut surface quality surpassing every other process available. 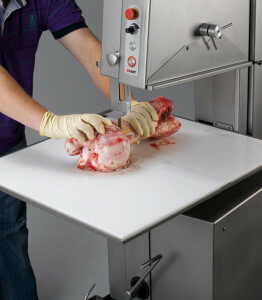 An initial assessment of the cut can generally be made right away. Outfitted with a variety of different options, the EXAKT 312 can be adapted to individual handling and operating comfort needs. 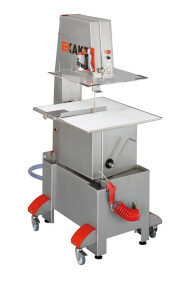 The EXAKT 312 is very easy to operate and clean. Band changes can be made without tools or adjustment. The stainless-steel housing is consistently designed for good water and tissue drainage. 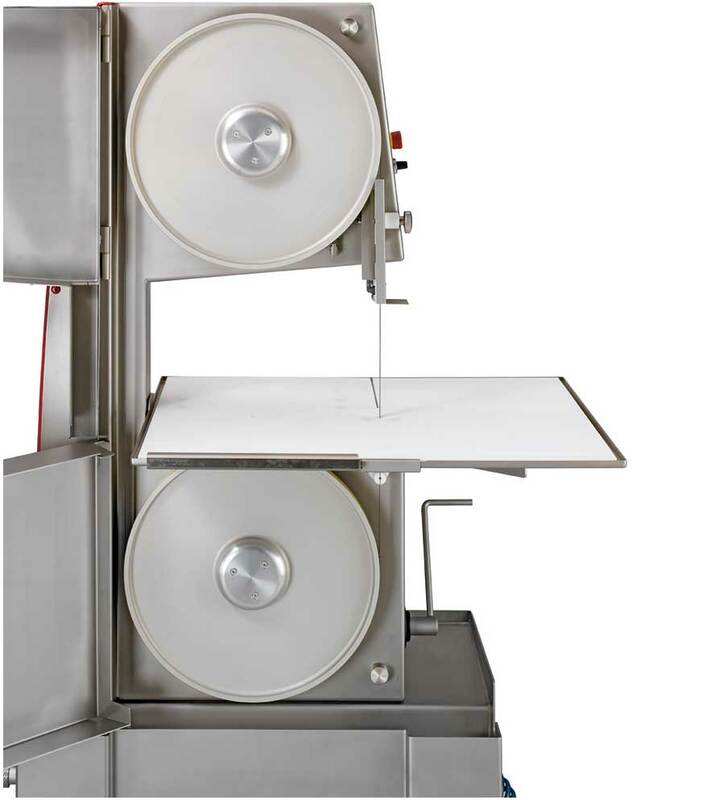 For thorough cleaning and disinfection, modules can be quickly removed without the use of tools. 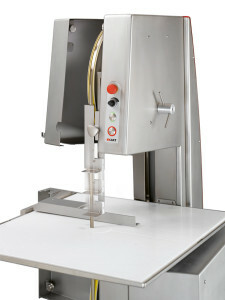 development and ensures that the sample doesn’t overheat. 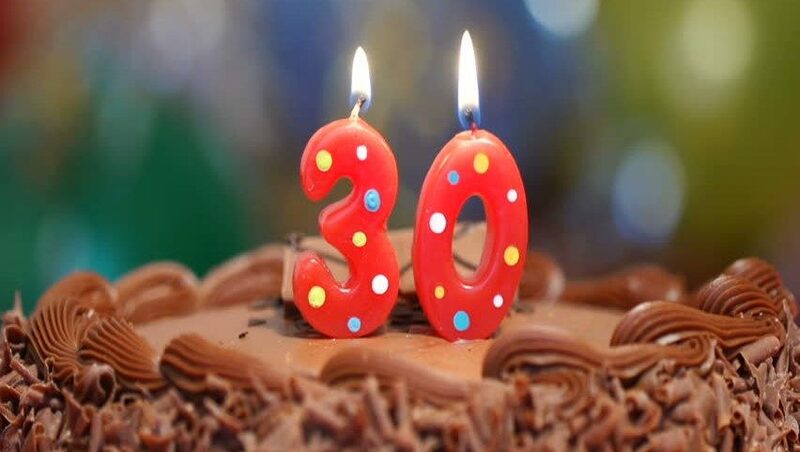 EXAKT Technologies celebrates 30 years of business this week. It doesn’t happen often – a small business that thrives for 30 years. We are extremely proud of our company and grateful to our customers. We are proud because this company was built by delivering excellent products with a relentless focus on customer service. As we look to the next 30 years, we are excited and intensely focused on serving you. And we will continue providing the first-rate service you’ve come to expect. Thank you for being an EXAKT customer. The housing simply opens and closes with magnetic catches and the band can be replaced without tools. 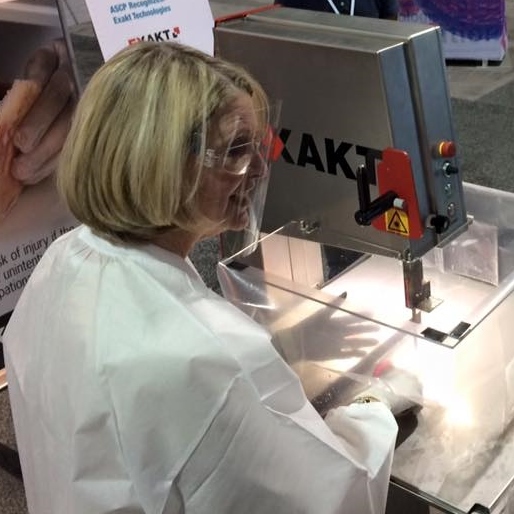 The EXAKT 312 Pathology Saw can easily cut metal implants or screws that may be encountered during the grossing process, without destroying the sample. 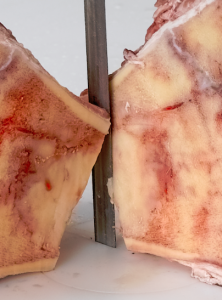 Even very small specimens can be cut safely and precisely!